Joint Position Papers, Comments etc. 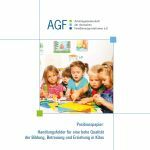 of the German Family Organisations combined in the AGF. They show what the AGF stands for and what are its political claims. 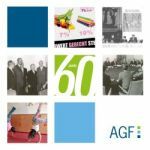 ... more on "Position Papers"
AGF produces "Europa News", which gathers the news concerning family matters at the European level from a German perspective. The news mainly aim at a German target group, so unfortunatly they are only available in German. ... more on "Europa News"
Here you will find further publications like our leavelet, brochures etc. 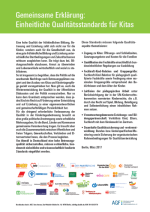 ... more on "Further publications"